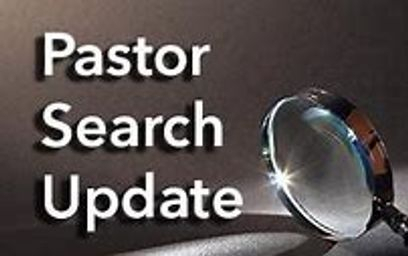 Jeters Chapel is currently in the Pastoral Search process, please join them in prayer as they select their next pastor. The charm of the people and the building are breath-taking. You will find Jeters Chapel a warm and caring people who heed the call of ministry through service to God and one another. We believe every person matters and every calling, gift and talent is important. On behalf of our congregation, we invite you to join us Sunday for Sunday School and Worship services. It is good to come into the house of the Lord.